Technology Services of Iowa, LLC: Count it down...7 days left until Christmas! Count it down...7 days left until Christmas! Only 7 days left until Christmas!!! 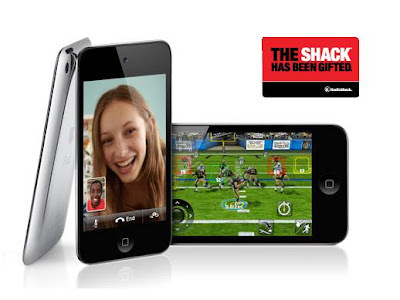 FREE GIFT CARD with 8GB iPod Touch purchase!!! 3 HDMI inputs, Component and PC input too!